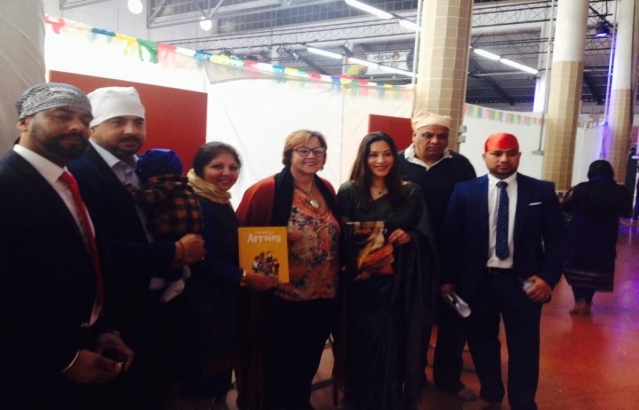 On March 31st, Ambassador of India to Portugal H.E. 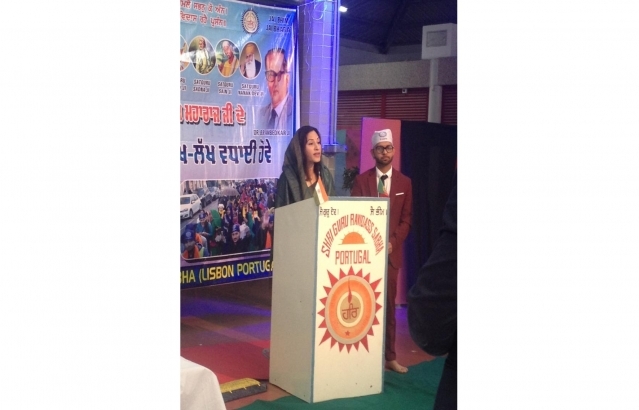 Mrs. K. Nandini Singla attended celebrations of the 642nd birth anniversary of Saint Shri Guru Ravidas Ji. 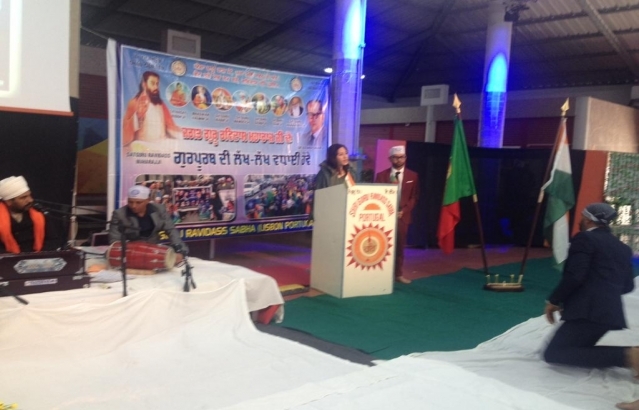 The event was organized by Shri Guru Ravidass Sabha Lisbon in association with Junta de Freguesia de Arroios.